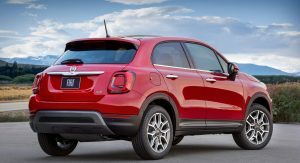 Following a mid-life makeover revealed this summer in Europe, America’s Fiat 500X brings similar enhancements for 2019 to the LA Auto Show. 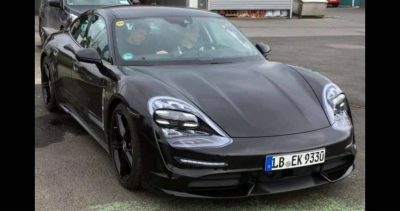 Chief among them is an all-new 1.3-liter MultiAir III turbocharged four-cylinder gasoline engine. 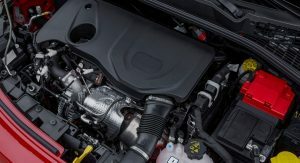 Replacing both the 1.4-liter MultiAir turbo unit and the 2.4-liter Tigershark, the new engine delivers 177 horsepower and 210 lb-ft (284 Nm) of torque. That’s almost the same power output as the 2.4-liter engine but with an extra 35 lb-ft (47 Nm) of torque. 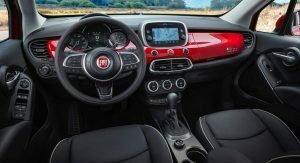 The facelifted Fiat 500X features a standard nine-speed automatic transmission that promises “quicker acceleration and smoother shifting” than before. 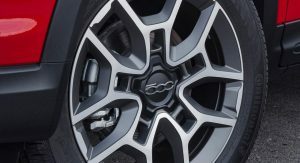 Also standard is an all-wheel-drive system with a disconnecting rear axle for improved fuel efficiency. 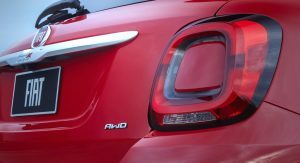 Previously, AWD was available only as an option on select trim levels. 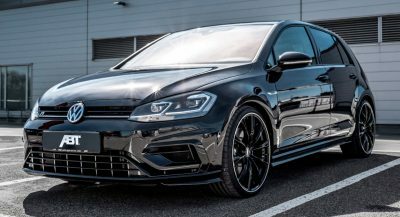 The styling updates are quite subtle and include new front and rear fascias, LED DRLs and taillights, and available LED headlights. Additionally, customers will be able to choose three new exterior colors: Italia Blue, Vibrante Green, and Milano Ivory. 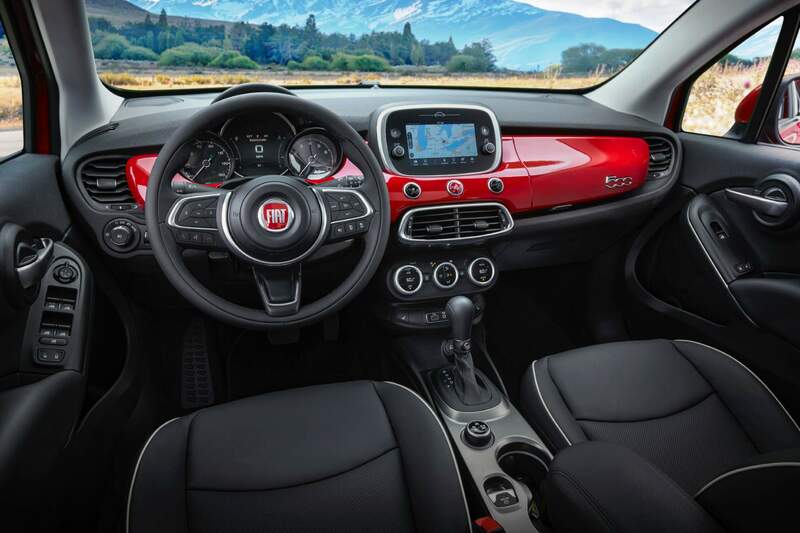 Inside, the refreshed 500X brings new cloth seats, a redesigned steering wheel wrapped in Techno-leather, and a 3.5-inch TFT display. 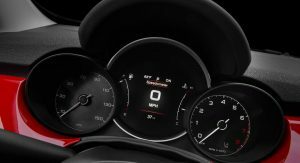 Another update is the standard Uconnect 4 infotainment system with a 7-inch touchscreen. 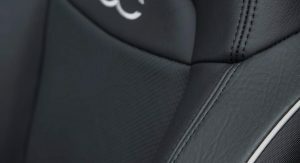 The interface offers Apple CarPlay and Android Auto connectivity, Bluetooth hands-free calling, voice command, and streaming audio. 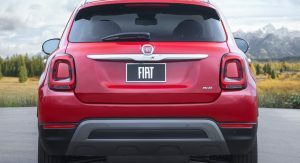 Finally, Fiat says the 2019 500X brings nearly 70 safety features — including the newly-available Adaptive Cruise Control and Front Park Assist. 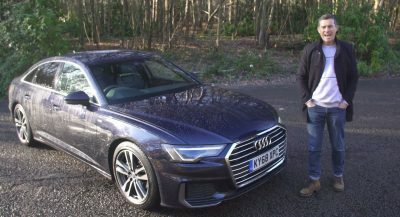 Notable active and passive safety features are Blind-spot Monitoring, Rear Cross Path detection, and ParkView rear backup camera with dynamic grid lines. 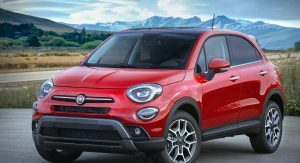 The 2019 Fiat 500X will offer three grades (Pop, Trekking and Trekking Plus), with prices starting from $25,785 (including destination). The facelifted crossover will arrive in Fiat studios in spring 2019. Those are a lot of torques for a 1.3l. Didn’t Fiat get the memo though? 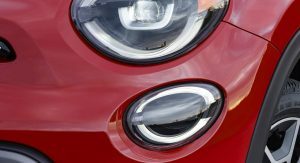 Small turbocharged engines aren’t as economical as once thought. Thanks, what does that mean? I’m asking genuinely. 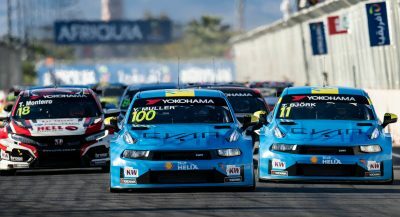 The 1l 3cyl has a proportionately large amount of torque or something? You all have the videos posted of there current one on sale. 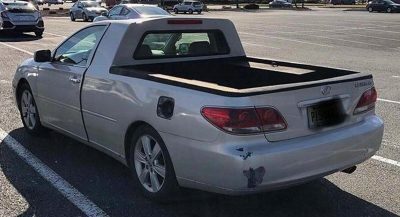 Why would anyone pick this over a new CX-5? That’s a decent update, but will anyone know about it? 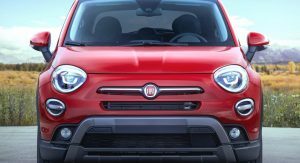 They made a splash when introducing the 500X with the funny Italian guy commercials and then just dropped all advertisement.